proven durability, reliability and horsepower. 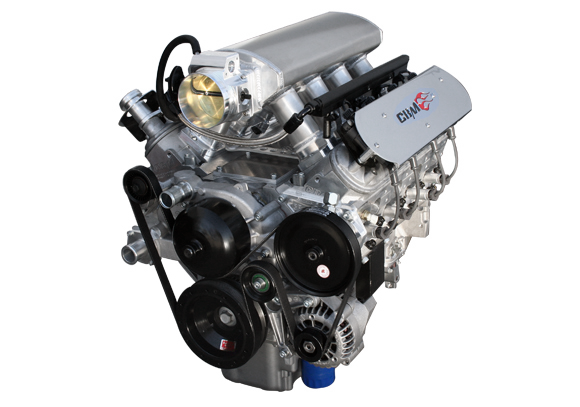 CBM LS Racing engines can be found in the winners circle, on the podium and the season championship worldwide. 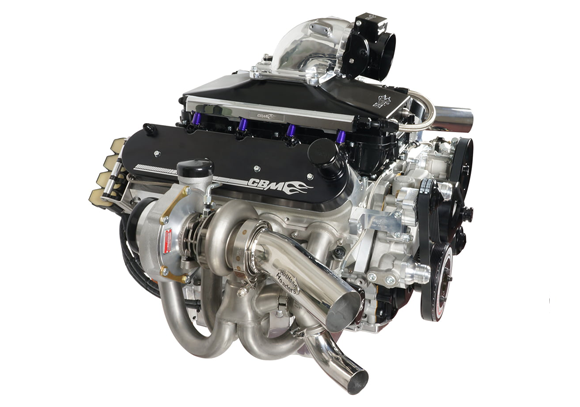 CBM LS Racing engines compete in such sanctioning race bodies as LUCAS OIL RACING, S.C.O.R.E., M.O.R.E., S.N.O.R.E., B.I.T.D., FORMULA DRIFT, S.C.C.A., N.M.C.A., N.H.R.A. and the P.S.C.A. 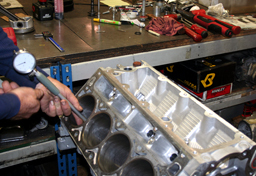 All CBM racing engines are built in house by professional CBM engine builders. 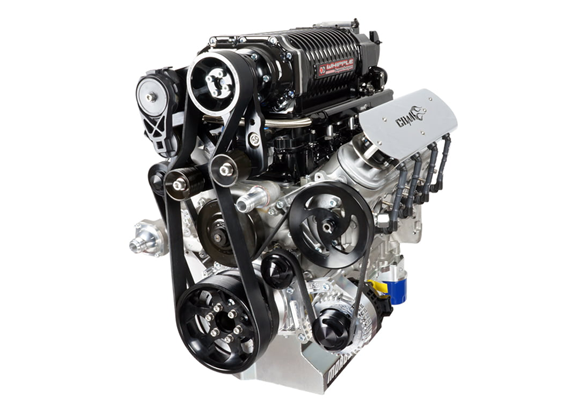 After years of real world research and development CBM Motorsports™ has came up with specifications and parts combinations that provide reliable, high horsepower naturally aspirated, supercharged and twin turbocharged LS Race Engines. 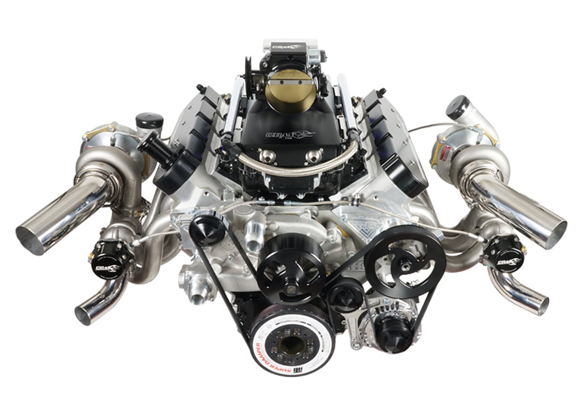 Keeping the air that enters the engine cool is an important part of the design of both superchargers and turbochargers. Compress-ing air increases its temperature, so it is common to use a small radiator called an intercooler between the pump and the engine to reduce the temperature of the air. 1) Centrifugal turbochargers – driven from exhaust gases. 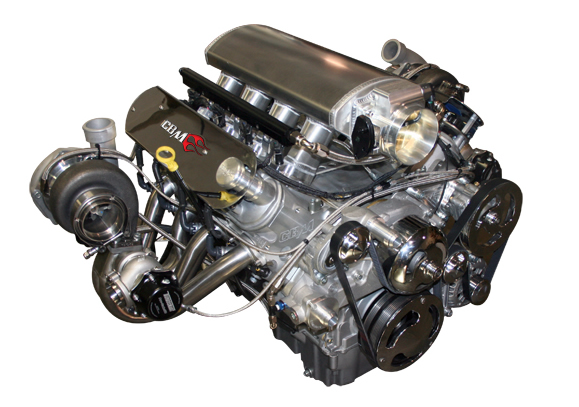 2) Centrifugal superchargers – driven directly by the engine via a belt-drive. 3) Positive displacement pumps – such as the Roots, Twin Screw (Lysholm), and TVS (Eaton) blowers.